Quality reproduction of the right rear fender patch for 1970-72 Chevelle. Quality reproduction of the left rear fender patch for 1970-72 Chevelle. 1970-72 Chevelle quarter lip patch panel. 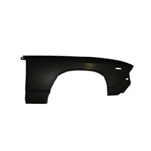 Repair the wheel opening on your Chevelle with this patch panel without replacing the quarter panel. 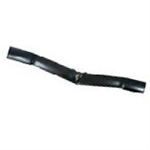 These quality reproductions header panels conform to OEM specifications and are constructed from high grade EDP coated steel. Fits:1968-69 Chevelle. 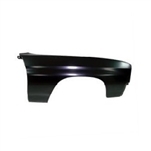 Correct high quality reproduction of the original 1970 Chevelle standard front RH fender. Comes EDP primer coated. Each Fender also includes the correct cut area for the side marker assembly. 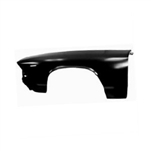 Correct high quality reproduction of the original 1970 Chevelle standard front LH fender. Comes EDP primer coated. Each Fender also includes the correct cut area for the side marker assembly. 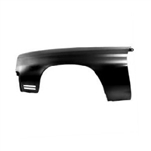 Correct high quality reproduction of the original 1971-72 Chevelle standard front RH fender. Comes EDP primer coated. Each Fender also includes the correct cut area for the side marker assembly. 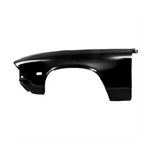 Correct high quality reproduction of the original 1971-72 Chevelle standard front LH fender. Comes EDP primer coated. Each Fender also includes the correct cut area for the side marker assembly. 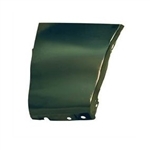 Correct high quality reproduction of the original 1968 Chevelle standard front RH fender. Comes EDP primer coated. Each Fender also includes the correct cut area for the side marker assembly. 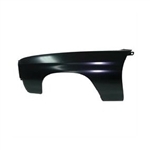 Correct high quality reproduction of the original 1968 Chevelle standard front LH fender. Comes EDP primer coated. Each Fender also includes the correct cut area for the side marker assembly. 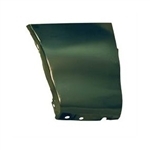 Correct high quality reproduction of the original 1969 Chevelle standard front RH fender. Comes EDP primer coated. Each Fender also includes the correct cut area for the side marker assembly. 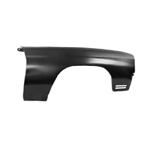 Correct high quality reproduction of the original 1969 Chevelle standard front LH fender. Comes EDP primer coated. Each Fender also includes the correct cut area for the side marker assembly.